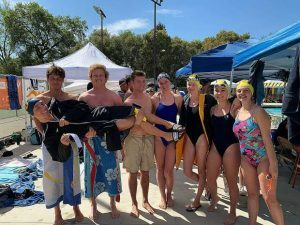 Johnna Dreschler Basketball Forest Lake Christian basketball player Johnna Dreschler was been absolutley dominant this week, leading the Lady Falcons to a pair of playoff wins and a spot in the upcomoing Sac-Joaquin Section Division-VI championship game. On Tuesday, Dreschler scored 25 points and pulled down 18 rebounds in a victory over El Dorado Adventist. On Thursday, the senior notched 22 points and 22 rebounds in a semifinal win over Valley Christian. For the season, Dreschler is averaging 15 points per game and 17.4 rebounds. 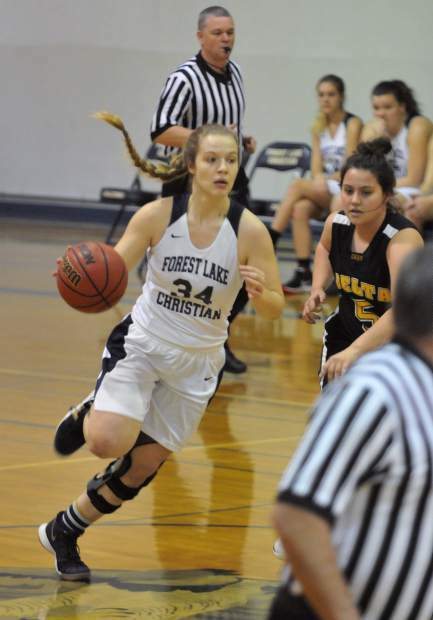 Forest Lake Christian basketball player Johnna Dreschler was absolutley dominant on the court this week, leading the Lady Falcons to a pair of playoff wins and a spot in the upcomoing Sac-Joaquin Section Division-VI championship game. On Tuesday, Dreschler scored 25 points and pulled down 18 rebounds in a second round victory over El Dorado Adventist. On Thursday, the senior notched 22 points and 22 rebounds in a semifinal win over Valley Christian. For the season, Dreschler is averaging 15 points per game and 17.4 rebounds.